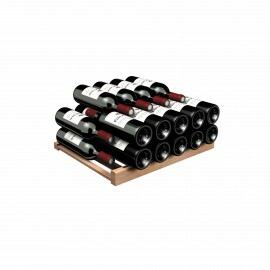 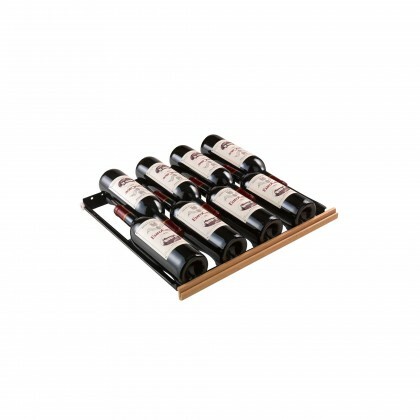 This sliding shelf facilitates individual access to bottles and allows you to display 8 bottles on one single row. 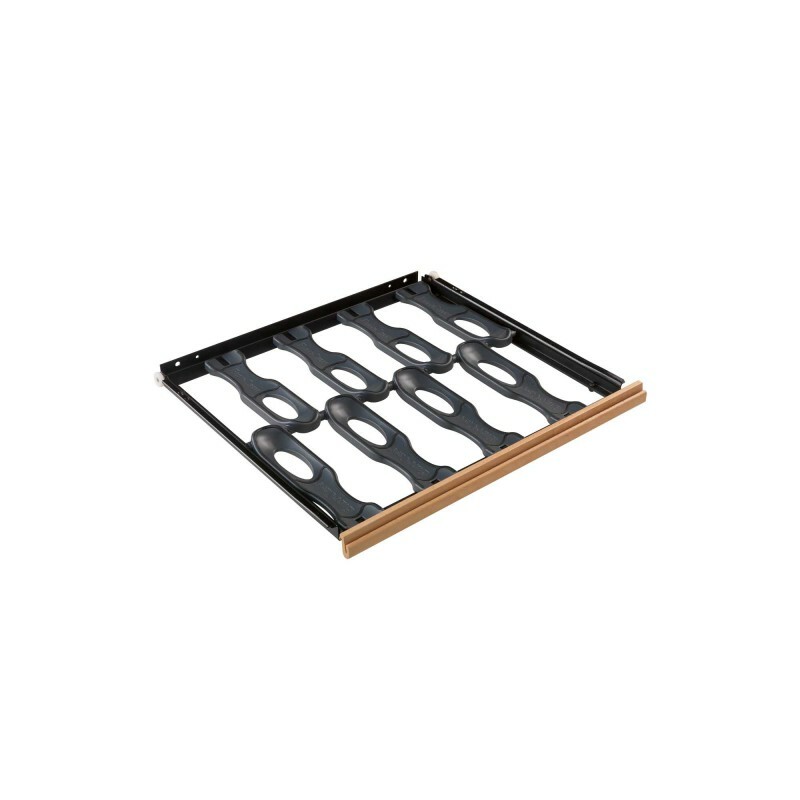 This shelf is only compatible with Compact 5000 Series models. 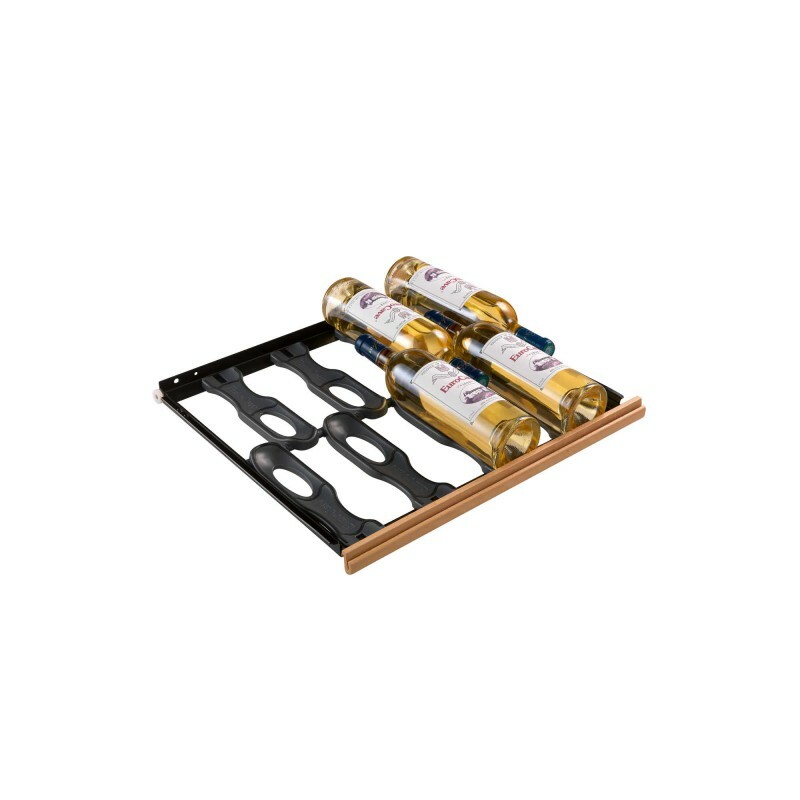 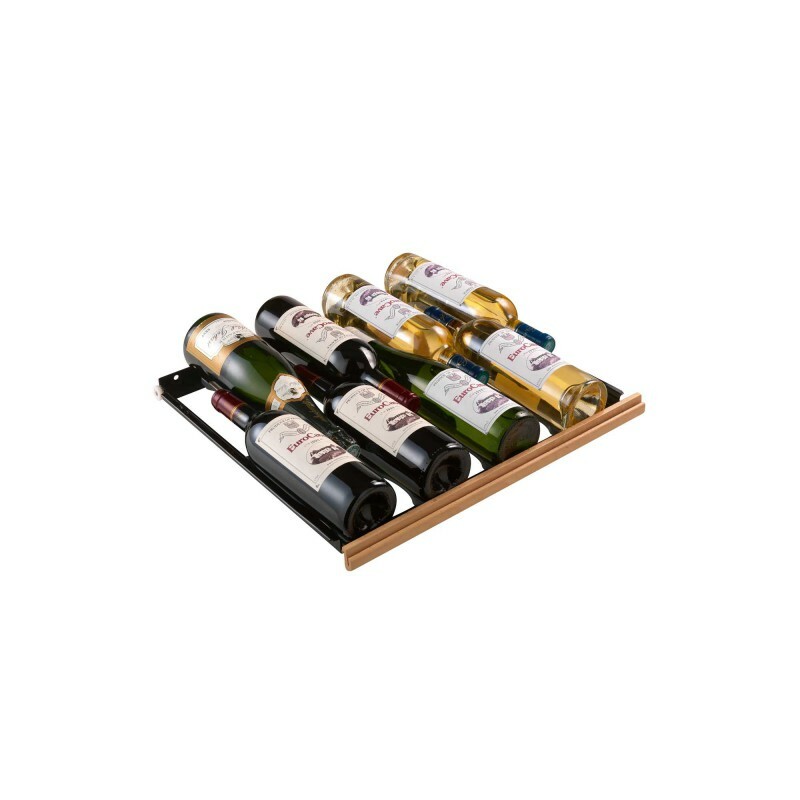 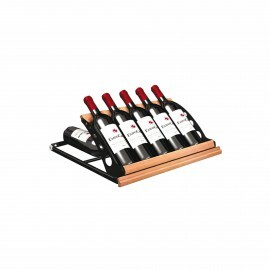 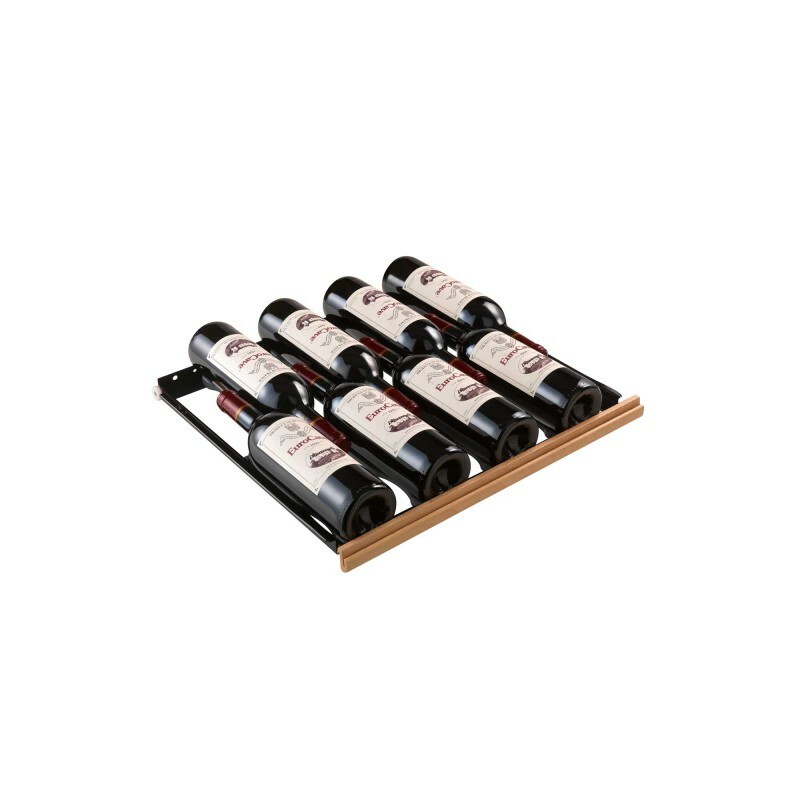 This shelf model contains 8 premium Main du Sommelier models with a reworked aesthetic finish and more user-friendly design with regard to positioning the bottle.